Eye 2 Goods: Luno is the kitchen container. 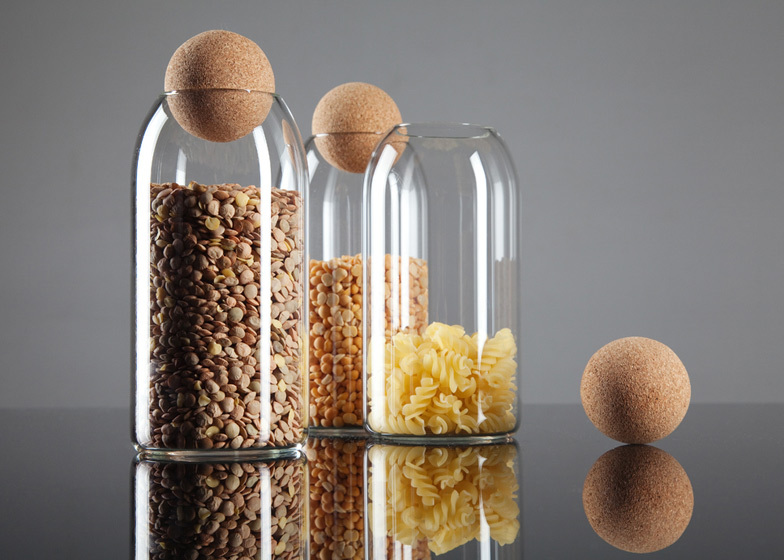 a ball of cork provides the stopper for this glass container by Czech designer Martin Jakobsen. 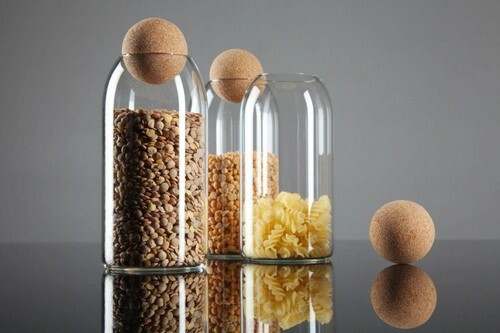 The Luno container has a shape similar to the small playing pieces in the board game Ludo, Martin Jakobsen told Dezeen. 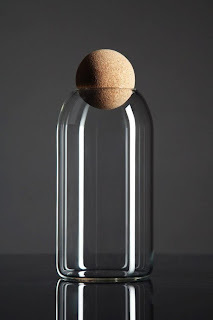 Natural materials like glass, wood and marble appear throughout Jakobsen’s work. 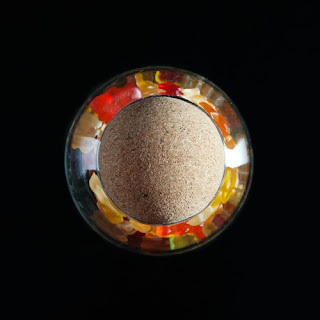 “In this case, cork was definitely what I needed. It is a sufficiently soft material and very good combination together with glass,” he said. 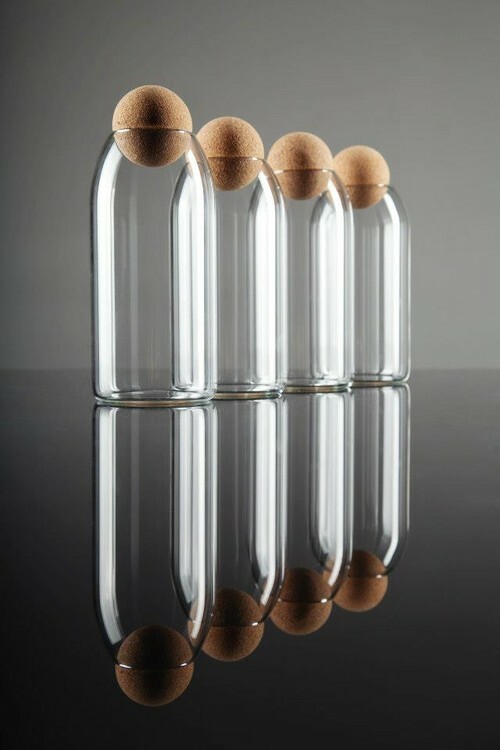 The Luno container is now available from Czech design portal Maxi Design. 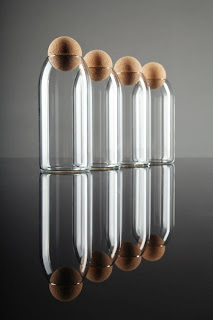 Jakobsen founded his own studio in 2010 and began designing products for Danish design brand Mojoo in 2011.